Be an enchanted feather duster, see the world. 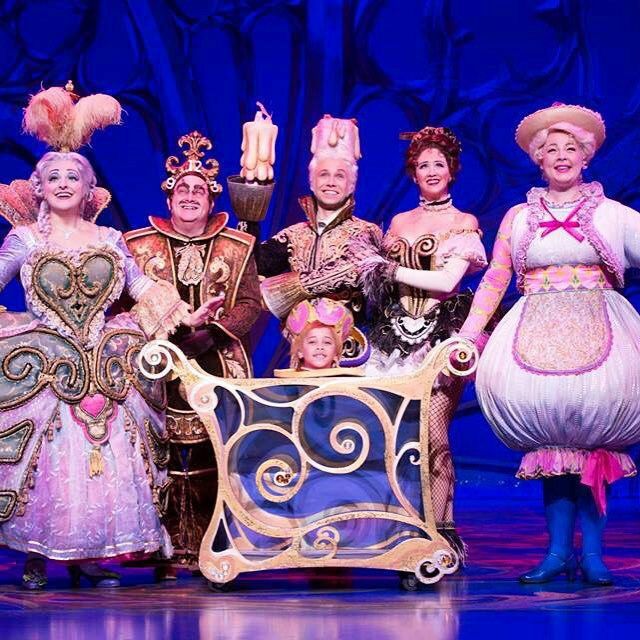 Delighting audiences across the globe, AMDA alumnae are now performing in the national and world tours of Disney’s Beauty and the Beast. Marking her first international tour, Julia Sammon replaces alumna Tiffany Rudi as Silly Girl/Enchanted Object. Jeanette Palmer is making her national tour debut also as Silly Girl/Enchanted Object, joining fellow cast member and alumna Melissa Jones (Babette). “I had been in to audition for them several times through the beginning of 2014, constantly getting called back and waiting for them to finally cast,” Tiffany said. 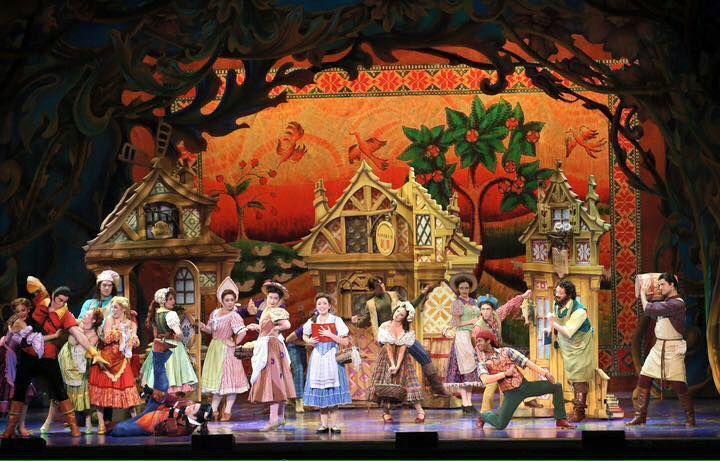 After months of agonizing waiting, phone calls, and endurance-testing auditions, the four AMDA alums finally heard Disney’s casting decisions. Jeanette cried when she received the call. “It just goes to show that if you want something bad enough, all you have to do is reach for it and never give up.” Indeed, AMDA students know that talent only goes so far: To earn that critical audition, performers must have an implacable tenacity. 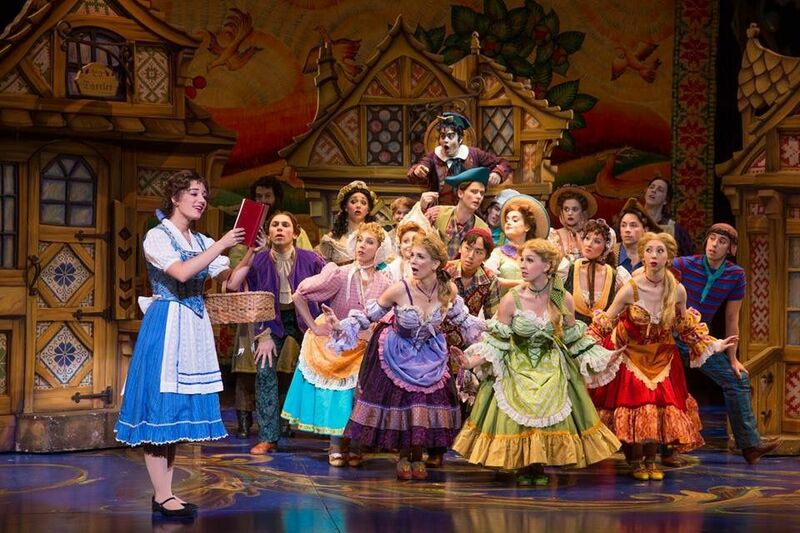 Now in their respective casts, the AMDA alumnae are performing across every U.S. state and in countries around the world, dazzling audiences of different cultures, languages, and beliefs in a universal appreciation for the Disney classic: “It’s been amazing to experience the different cultures around the world and bring them the beautiful love story of Beauty and the Beast,” remarked Julia. “This is my second year on the road as Babette,” explained Melissa, “and after this season I will have been to every state in the continental U.S. because of it. That's pretty exciting.” After taking Tiffany’s place on the world tour, Julia has already visited China, Taiwan, and Egypt, with future stops planned in Lebanon, Turkey, Greece, and Italy. And laugh the audience does. 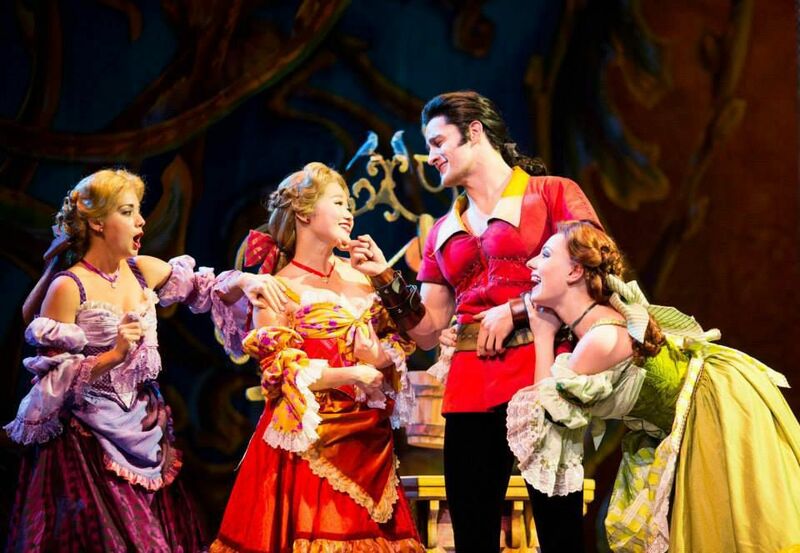 ABS-CBN praised the international tour: “Like the fireworks at Disneyland, it just leaves you awed,” while Philippine Entertainment Portal lauded that the show “deserved no less than a standing ovation.” With its award-winning costumes, set design, and breathtaking musical score, Beauty and the Beast continues to envelop audiences in a world of enchanted objects, cursed roses, and dancing silverware. *Update: The list of alumnae continues to grow with Briana Rapa currently playing Belle in the world tour. Kelly Teal Goyette played Madame Wardrobe last year in the national tour, while Michele Tibbitts-Esposito played Silly Girl in the third national tour! Check out the photo below of Briana as Belle (as well as Julia as Silly Girl).